The Sicilian Project is the undercover plan of the decade. It is undoubtedly the best-kept secret since the atomic bomb. And it's the President's baby. If successful, it will create a defense network that will insure America's security from foreign attack for the foreseeable future. The sole hitch is that the project requires a quantity of Byzantium, an extremely rare element. In fact, it looks as though the only Byzantium in the world lies in the hold of R.M.S. Titanic, sunk in 1912 and still resting more than twelve thousand feet deep in the North Atlantic. The task is simple enough: Raise the Titanic! 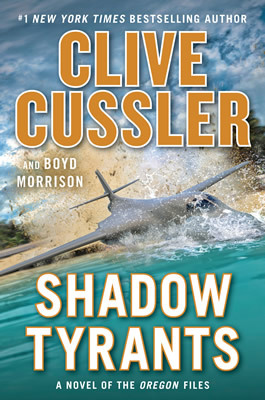 The man in charge of the mission is Dirk Pitt, jack-of-all-trades and master of-most. Using highly sophisticated submersible equipment, Pitt sets to work at his Herculean job. The presence of two Russian spies doesn't help, nor does the intervention of one very nasty lady, Hurricane Amanda. For balance, however, there is one very sweet lady who doesn't in the least resemble your average marine archaeologist. 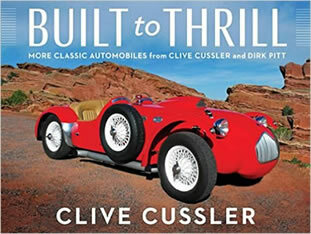 Clive Cussler has accomplished a remarkable feat in blending high melodrama with exhaustively sound scientific research; the Titanic could be raised today. 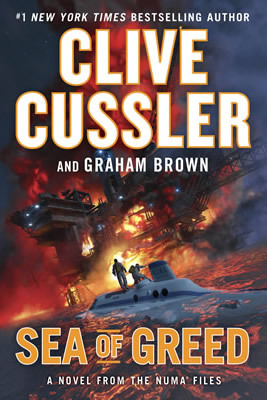 "Intriguing...ingeniously crafted...exciting...The details of the ship's raising, worked out lovingly by Mr. Cussler, are fascinating...A ripping good story."